We are one of the leading manufacturers and suppliers of premium quality range of Eco Friendly Carry Bags. 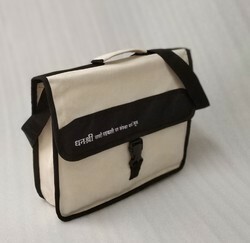 Our carry bags are highly acknowledged owing to their design and long lasting colors. 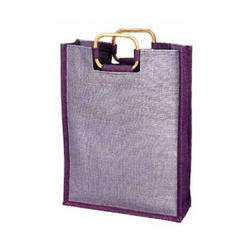 We are a prominent organization of an extensive range of superior quality Eco-Friendly Bags.